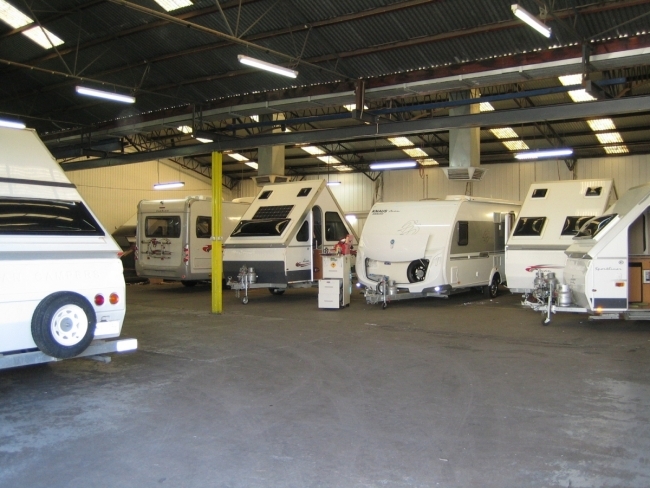 Adelaide caravan repairs are one of the White family group of businesses operating in the leisure vehicle industry. We offer a full range of services including tow bar fitting, brake controllers and basic caravan servicing through to major crash repairs and layout modification. We employ fully trained technicians who are specialists in electric brakes and stability control systems, upholstery repairs and alterations, body repairs and off road modifications. We supply fully secured storage facilities and carry extensive insurance cover to protect your caravan or motor home while in our care. We are continually training our staff in the latest technology and our vision is to offer the highest possible customer service and positive customer experience.